Jackson have updated the very popular Zen. 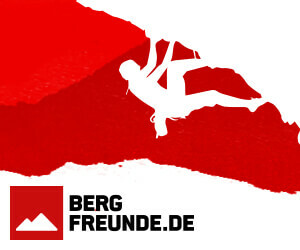 Over the last few weeks there has been a great deal of interest in my thoughts on the Flying Squirrel versus the Recon. I have a review underway at the moment and will be publishing it after a little bit more time on the water with the Squirrel. In the meantime here are a few very initial thoughts, comparisons and specs. 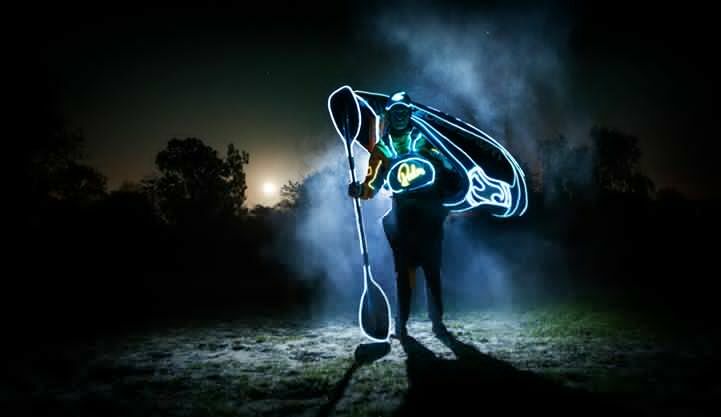 A really nice edit profiling WW kayak Eddy Mead. Well shot and well put together. Very impressive. 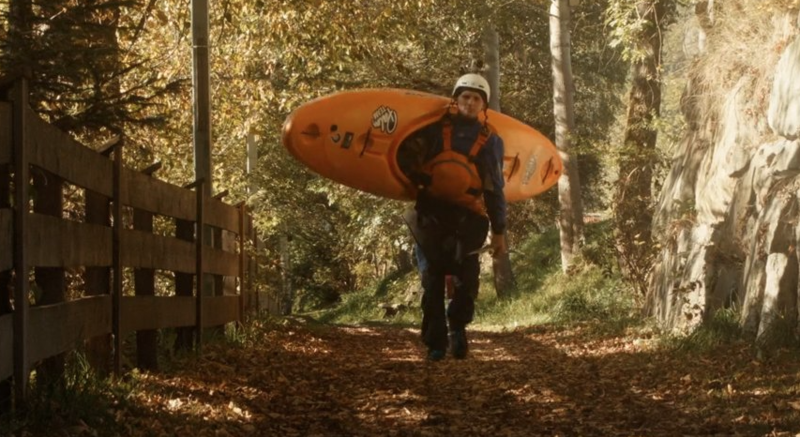 Eddy Mead is a Cardiff based whitewater kayaker who balances his time between his wife, family, and work against his desire to challenge himself on the river. 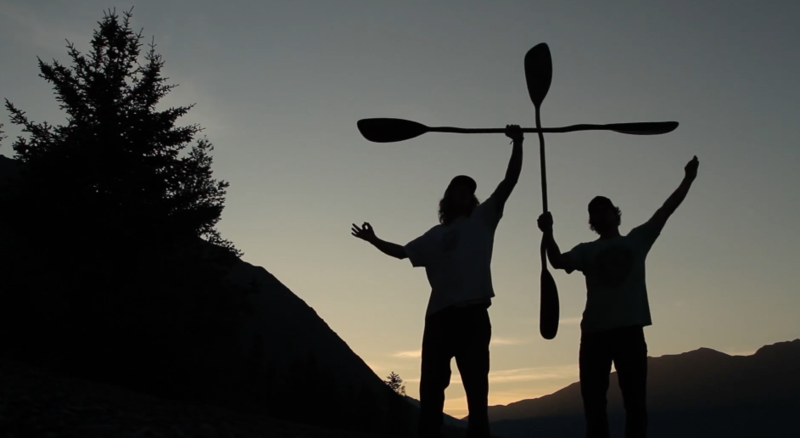 A great edit from the guys at Mountain Mind Collective. 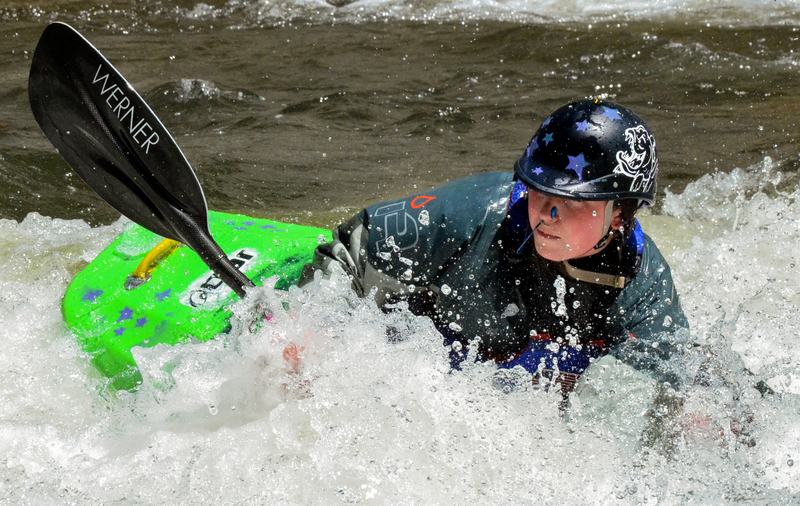 Rowan Stuart is the 2013 ICF Junior Women’s Freestyle world champion and took 2nd place in this years competition. A rising star in the sport Rowan is taking the freestyle world by storm. I am stoked that Rowan agreed to take part in the Unsponsored Q&A series. Who are you? Tell us a little about Rowan Stuart. I’m Rowan, I’m 18 years old, and I really enjoy kayaking. I grew up in small-town North Carolina, and it happens to be one of the few things to do here. 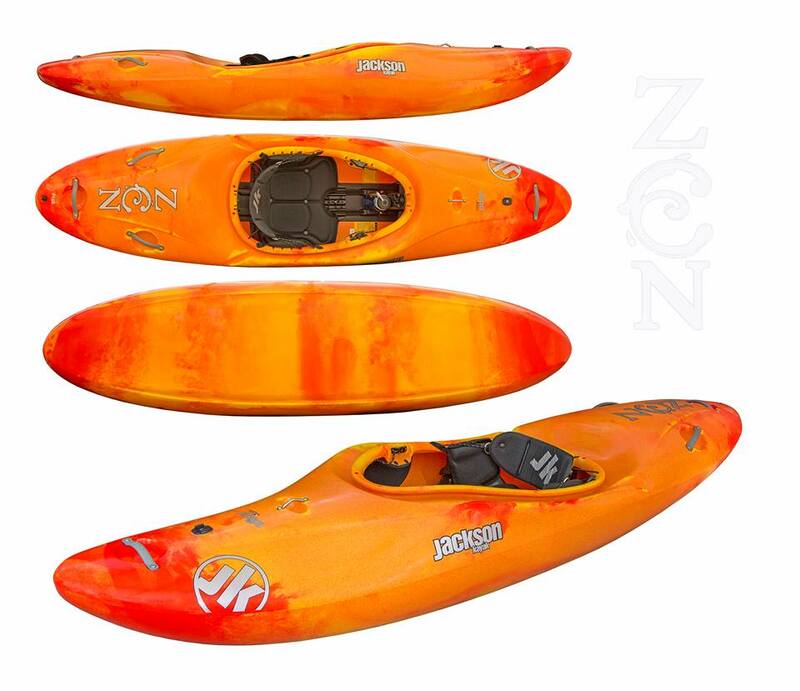 I would say my list of priorities has kayaking in spot #1, eating in spot #2, and sleeping as #3. Unfortunately I also go to college, so now getting my schoolwork done has to fall in there somewhere. 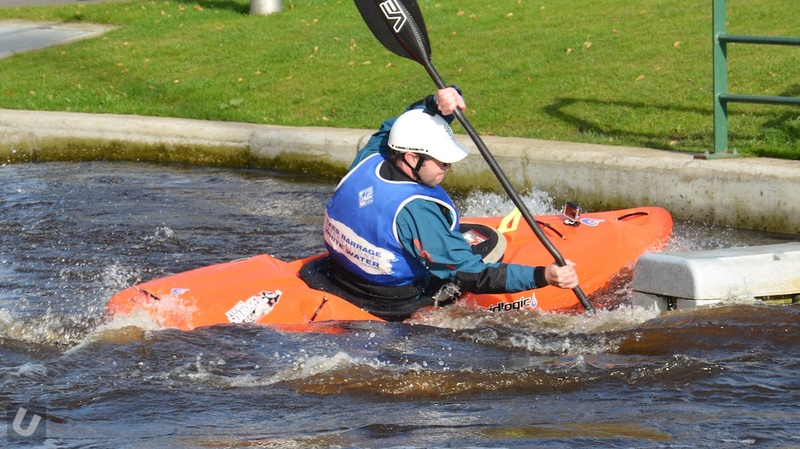 My parents were definitely the first people to get me interested in kayaking, I remember watching some old videos, absolutely never considering that one day I could be running things like that. The new Pyranha 9R has been getting some great reviews over here in the UK. 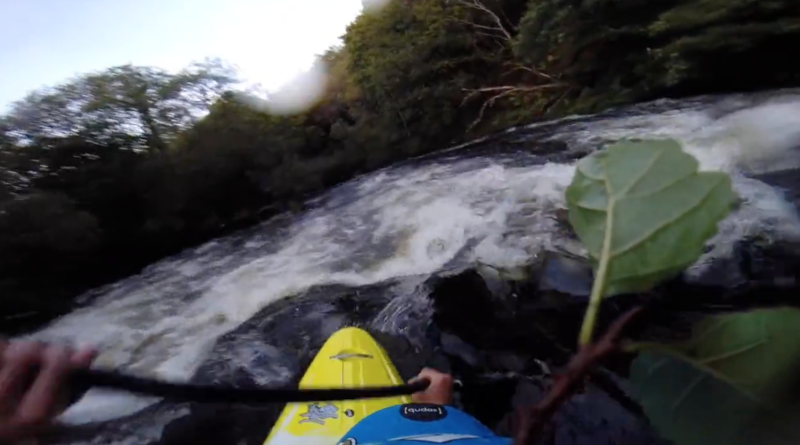 Root Down put the 9R to test in Wales on the Ogwen. 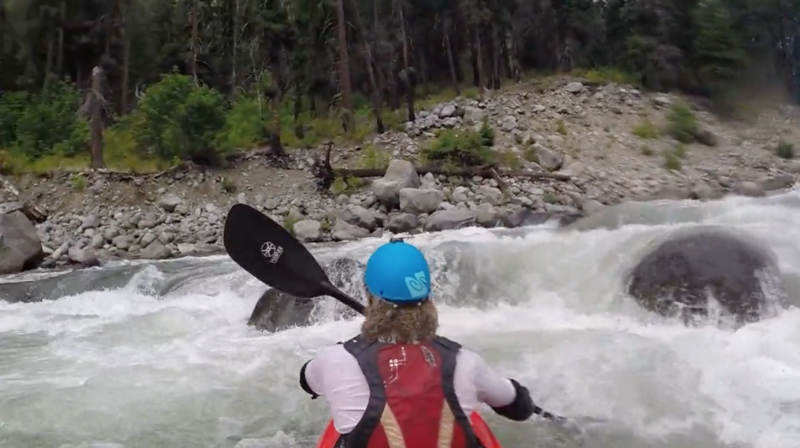 I had the chance to try out the new GoPro mount for kayaks called the Levator. 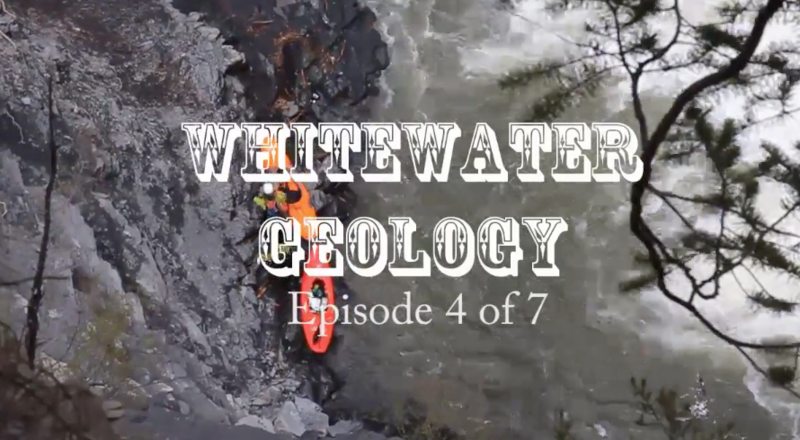 Whitewater Geology is a web series showcasing whitewater and explaining the geology that causes it to exist. 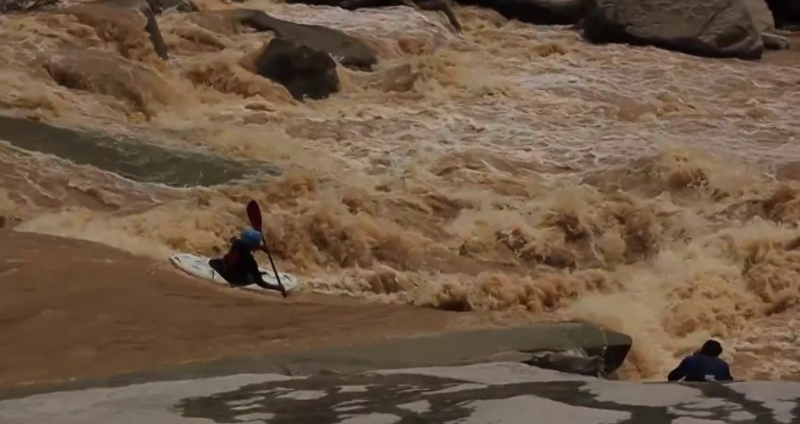 FUSE is Dave Wortley’s entry to the Kayak Session Short Film Award 2014. Many of you may have seen the edit over the last few months but here is the background info on what it took to make it happen. 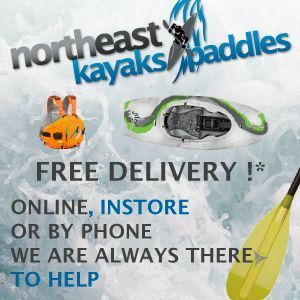 Technical waterproof fabrics like those used in dry cags and trousers only do their job effectively (keeping you warm and dry) when water doesn’t soak into them. 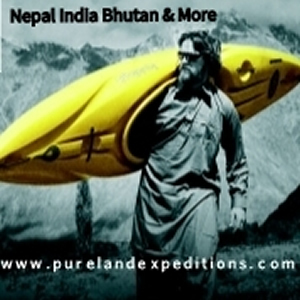 Through wear and tear this ability to shed water begins to fail leaving you with kit that soaks up water. 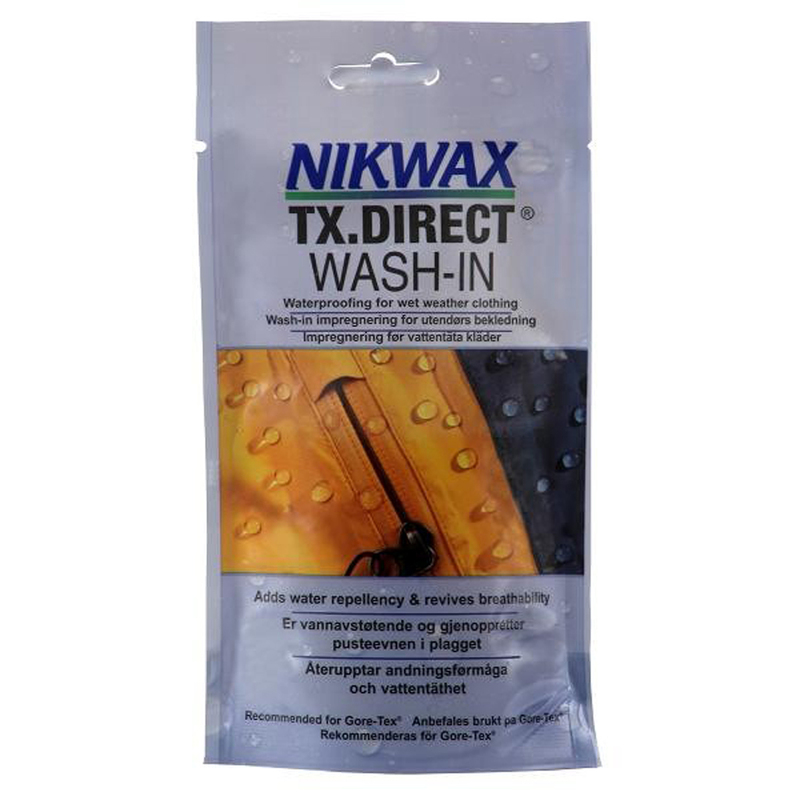 This often means that your kit takes on extra weight, takes longer to dry and is not as breathable as it may have once been.